Unfortunately, some companies would rather sit back and take handouts from the government, while they push for policies that would stifle their competition. Instead of working to provide better prices and services, they peddle influence to make sure they don’t have any competitors in their market space. Consumers are far worse off for it. This is the essence of cronyism. There is perhaps no greater example of cronyism in America than Boeing. Boeing’s history of leeching off of the American government on the taxpayer’s dime has been long-detailed. The company routinely receives billions of dollars from the Export-Import Bank (Ex-Im). Ex-Im is an ostensibly independent agency meant to subsidize companies, both US and foreign. The Bank itself has been nicknamed “Boeing’s Bank” because of this history of cronyism. Boeing, by itself, accounted for a whopping 40 percent of Ex-Im’s handouts in 2014. Boeing recently took another step to weaponize their cozy relationship with government agents. The Montreal-based manufacturer and Boeing competitor, Bombardier, recently sold 75 CSeries passenger jets to Delta Airlines for a low price. This was sure to mean more comfortable, affordable flights for American travelers. It also would have meant competition for Boeing, and they weren’t having any of it. They filed a formal trade complaint against Bombardier, making the hilariously hypocritical claim that the low prices Bombardier offered meant that they unfairly received anti-competitive assistance from the Canadian government. This “good for me, but not for thee” approach was enough to convince the Department of Commerce to impose a massive import duty on the CSeries, which tanked the deal altogether. This hypocrisy came a year after the World Trade Organization (WTO) rules that Boeing had received nearly 6 billion dollars in illegal tax breaks from state governments. Boeing claimed that it was threatened by the deal, and that it was looking to protect American jobs from going to Canada are laughable. Boeing, at the time, did not make a plane directly comparable to the CSeries, and Bombardier had made an agreement to manufacture the jets in Alabama, which would have provided hundreds of jobs to American citizens. Boeing’s only interest was its own well-being. After scuttling a deal that would have created American jobs, lowered prices, and provided a better travel experience for consumers, Boeing’s true motive became clear. They are moving to acquire a Brazilian aircraft manufacturer, Embraer. Embraer makes an aircraft that can directly compete with Bombardier’s CSeries. Now that Boeing has essentially blocked them from the US market, if this merger goes through, they will have a monopoly in this space. That would severely limit any potential for innovation and improvement. We have seen economic growth and job creation as a result of recent deregulation and tax cuts. However, tactics like those that Boeing is employing can stifle that growth. 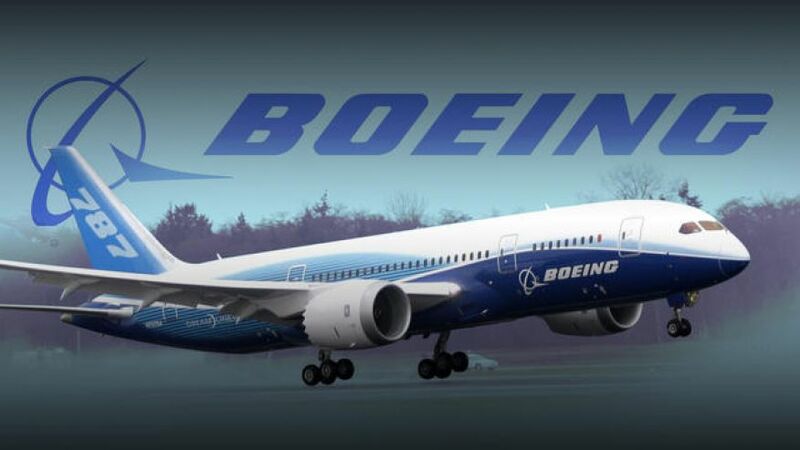 It is important that the US International Trade Commission recognizes Boeing’s cronyism and shuts down their predatory efforts, in a vote to come later this week, before it has a real, harmful impact on Americans.